Unit H2 Carbury Building, Tallaght Cross West, Tallaght, Dublin 24. 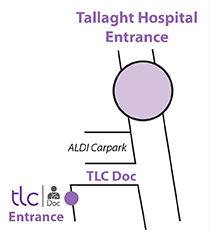 TLC-DOC is a new service provided by local GPs, with the support of the HSE, and located in Tallaght Cross West. Local GPs have formed a cooperative to provide out-of-hours care for their own patients. This service will provide GP appointments for urgent medical conditions on weekday evenings and at weekends. Home visits will not be provided by this service, but will be available from your GP’s deputising service. If your GP is participating in TLC-DOC then you can use this service. GPs who are not a part of this service provide their own out-of-hours service. You should check with your GP which service they use. Click here to see the list of participating GPs. We regret that children under 16 years old cannot be seen if they are unaccompanied. If a child under 16 years old needs to be seen, they must be accompanied by a parent, guardian or other responsible adult. There can be no exceptions to this rule. How do I use TLC-DOC? Check with your GP surgery to make sure your doctor is a member of TLC-DOC. 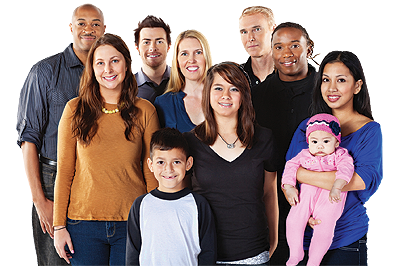 If you want to see a doctor in TLC-DOC, phone 1890 20 22 24. You will be asked for your doctor’s name, the patient’s name, address, phone number and date of birth. If the patient has a medical card please have the number to hand. 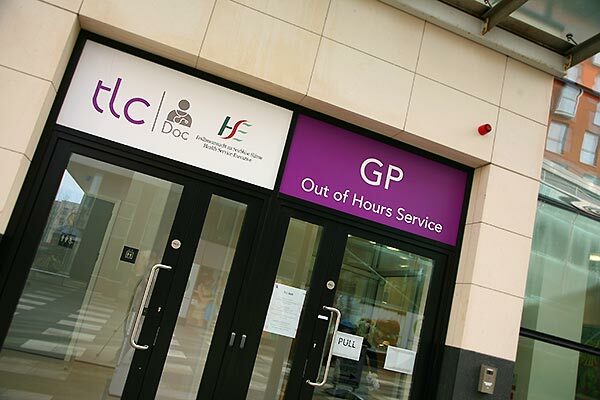 You will then be offered an appointment to see the doctor at the TLC-DOC in the Carbury Building Tallaght Cross West. Please bring the patient’s medical card. Private patients may pay by cash. There is an ATM on site. 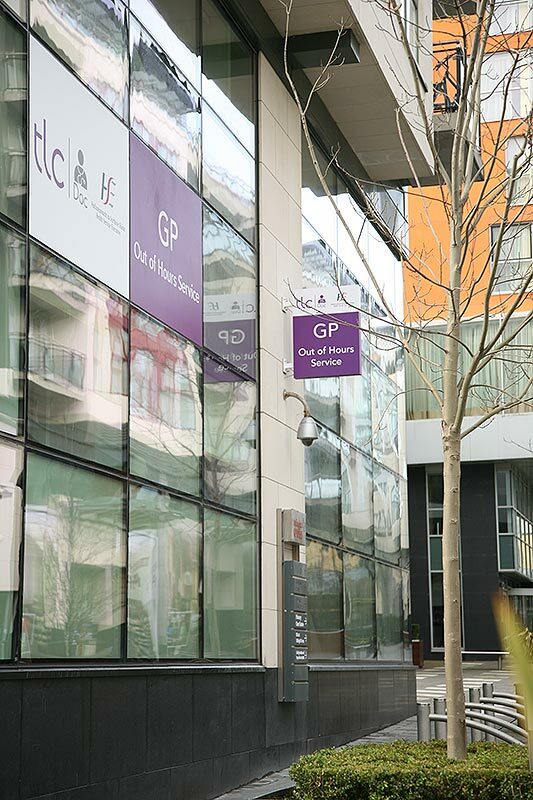 Your GP’s surgery will be notified of the details of your visit the following day.